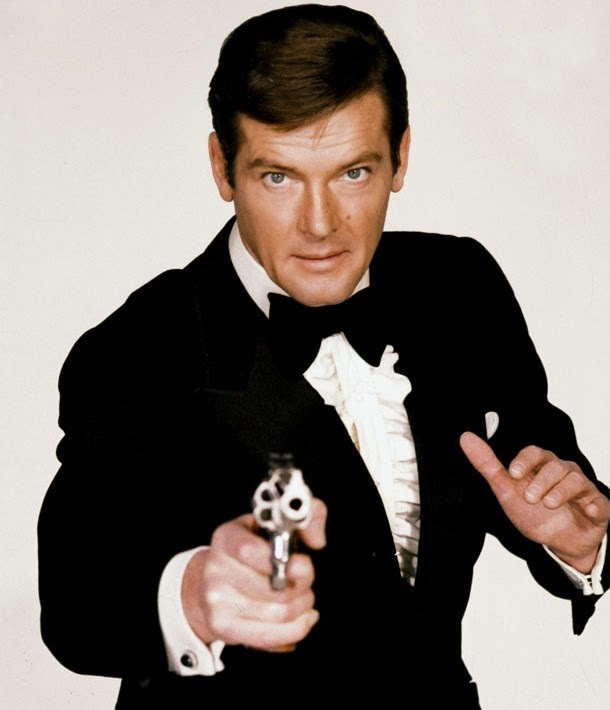 Actor Roger Moore, known for his role as James Bond, recently visited the set of Episode VII to meet with J.J. Abrams. Moore recently made an appearance on a BBC broadcast, and claims that while he was visiting the Star Wars set that the team was filming a "something with a lot of mountains and snow." Moore's statement supports a rumor discussed earlier this year about the crew filming scenes with Chewbacca and Stormtroopers in Iceland. When the BBC asked Moore for additional information, he admitted that he was "assigned to secrecy," and couldn't share anything else. Is Episode VII revisiting Hoth or venturing to new icy planets?